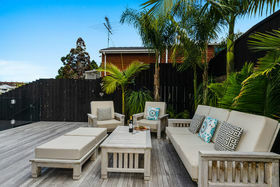 Live, Love and Enjoy - One Week Only! 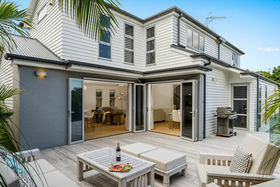 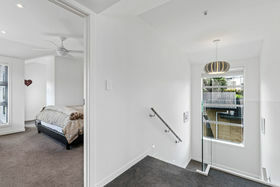 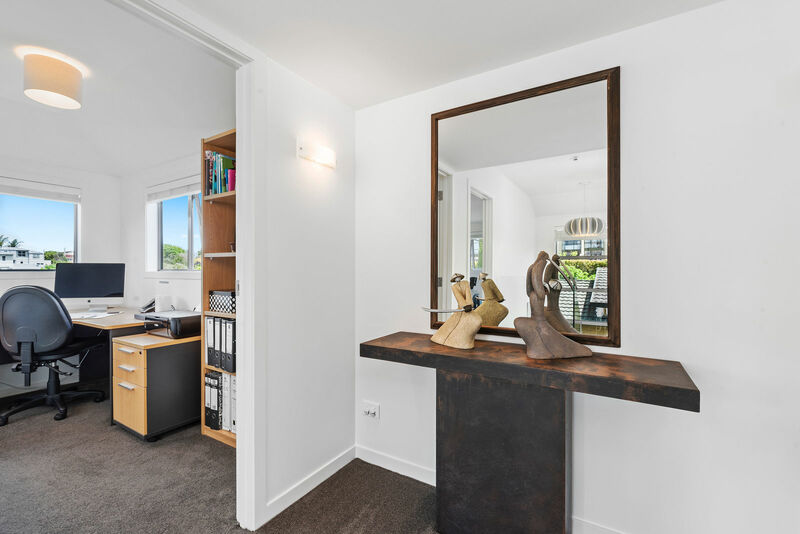 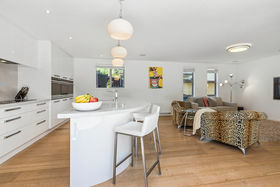 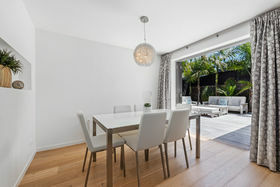 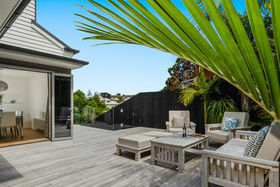 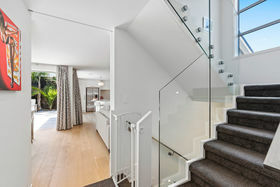 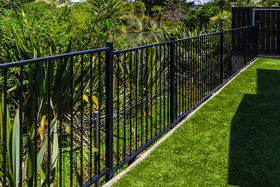 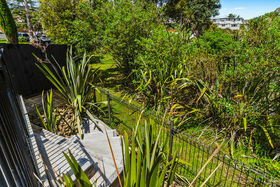 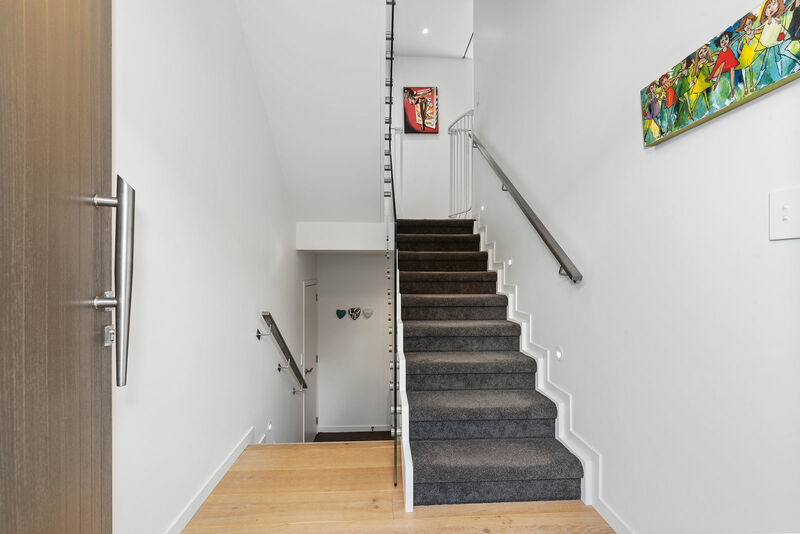 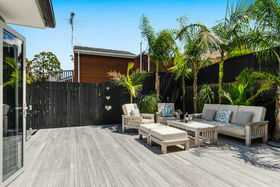 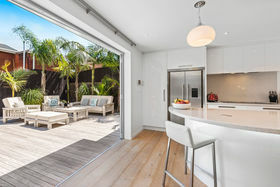 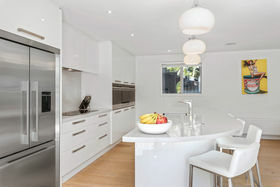 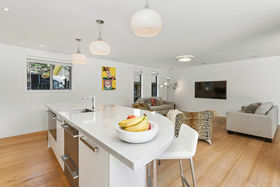 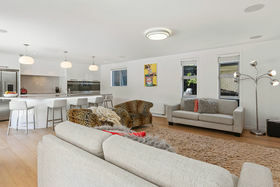 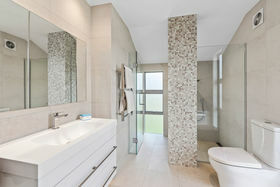 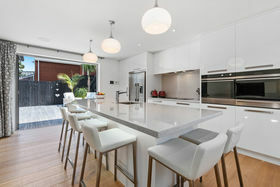 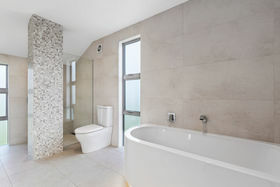 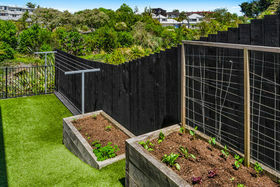 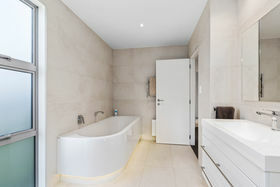 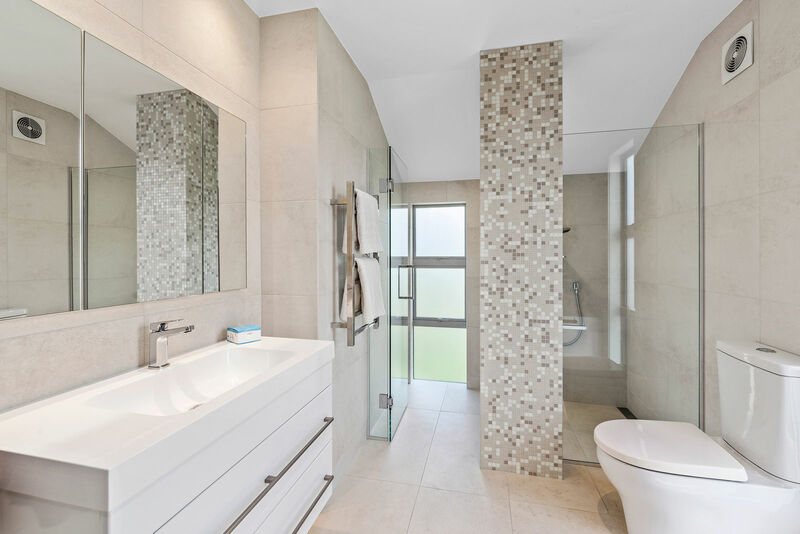 Get ready to be impressed with this super contemporary home only 4 years new in the heart of Takapuna. 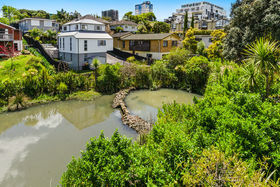 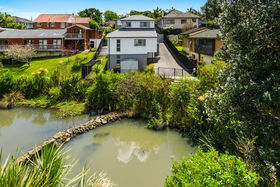 Our vendors have unexpectedly found their next project, therefore a unique opportunity has arisen to purchase this property for a one week only deadline sale. From the moment you step in the door, you will be wowed by the quality craftsmanship and attention to detail. 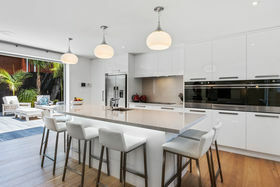 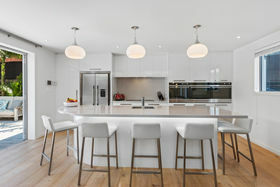 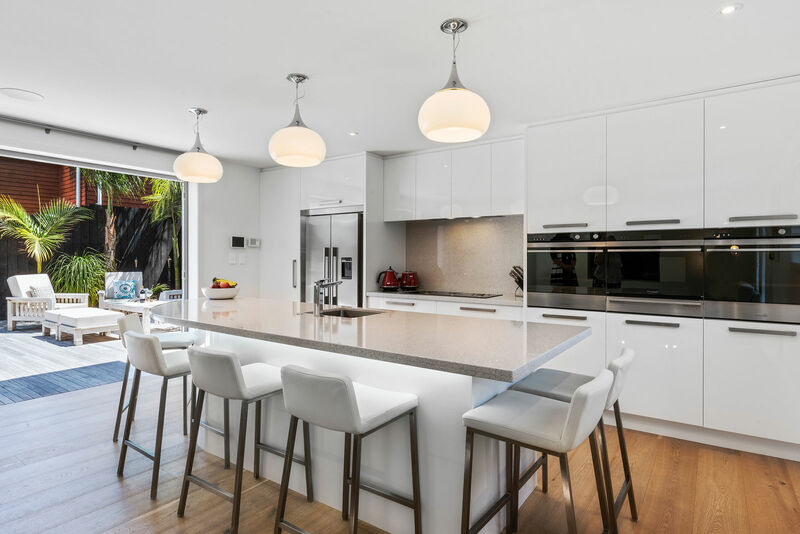 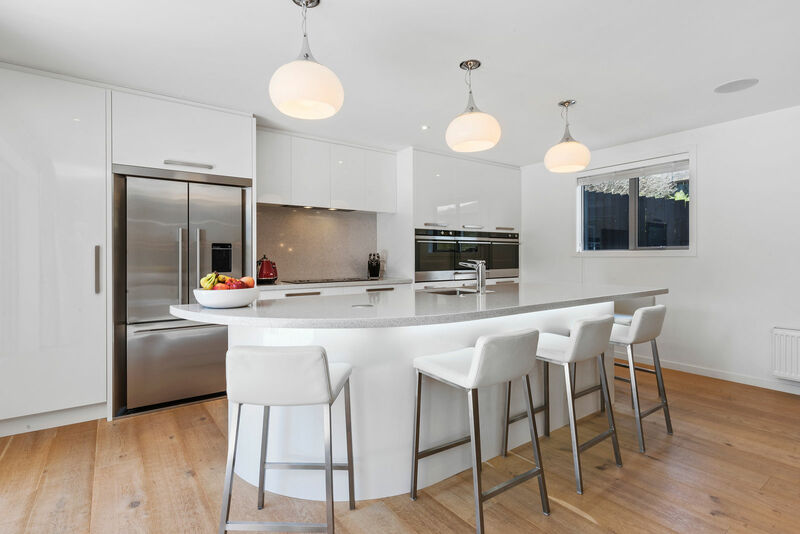 No stone has been left unturned here...the designer kitchen is an entertainers dream complete with quality appliances and is clearly the hub of the home. 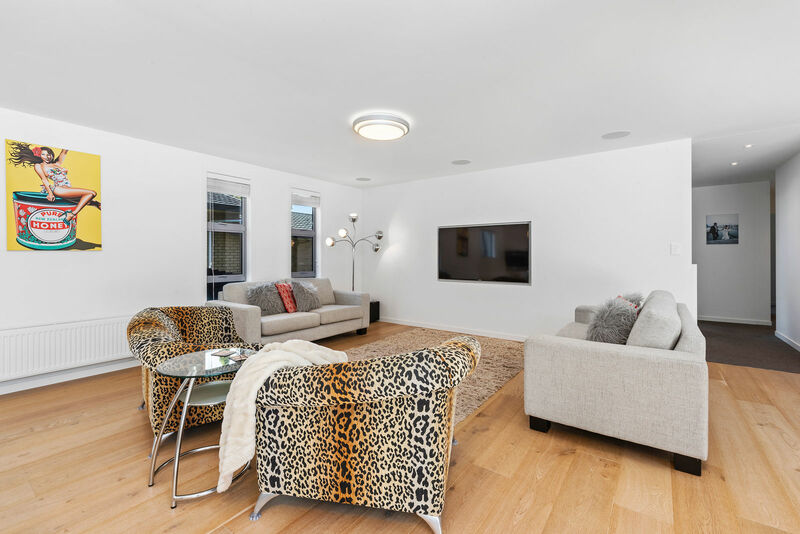 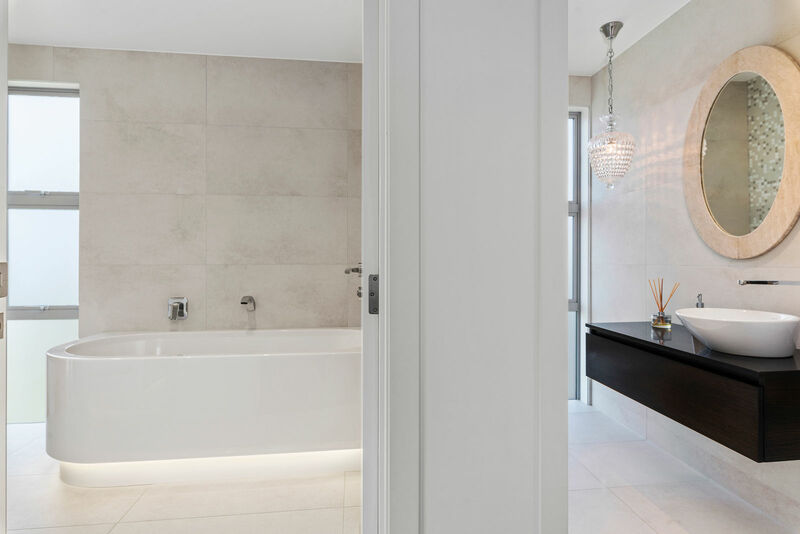 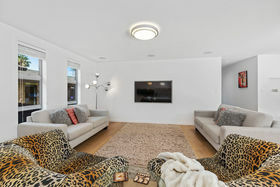 With open plan living opening up to a fabulous low maintenance private entertaining area, you can be assured of easy living at the end of a busy day. 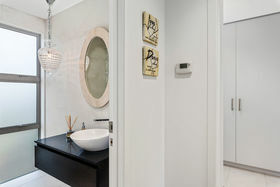 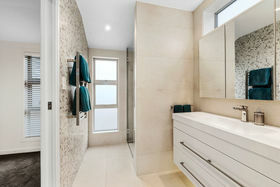 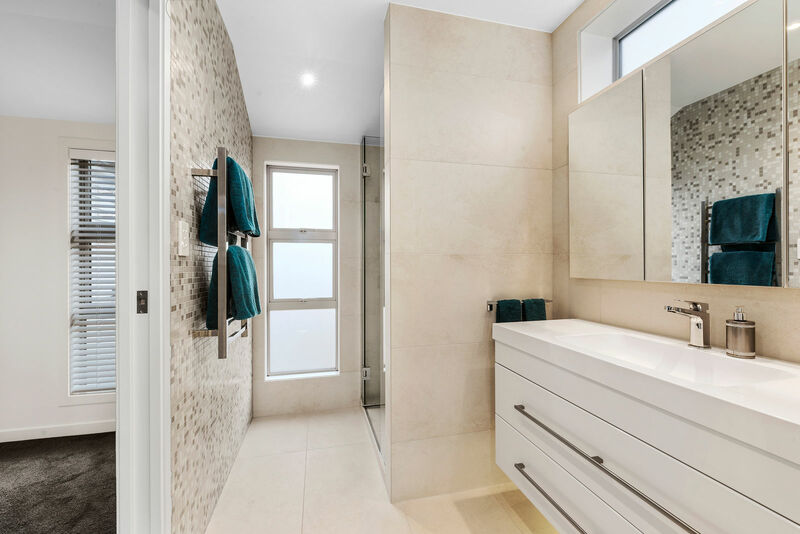 Two double bedrooms, a stunning family bathroom, separate powder room and an impressive laundry complete this level. 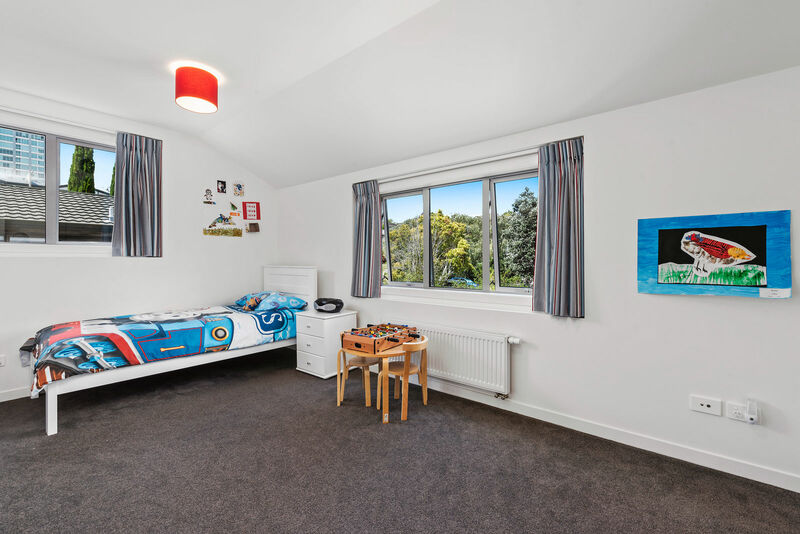 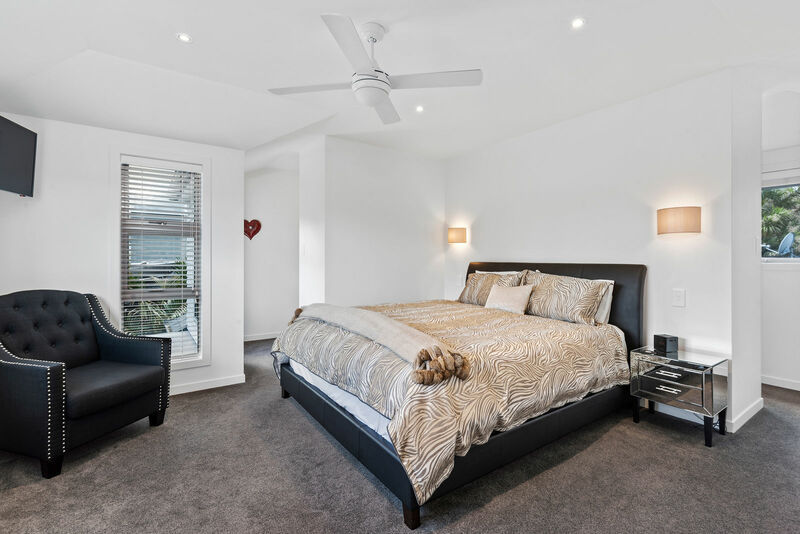 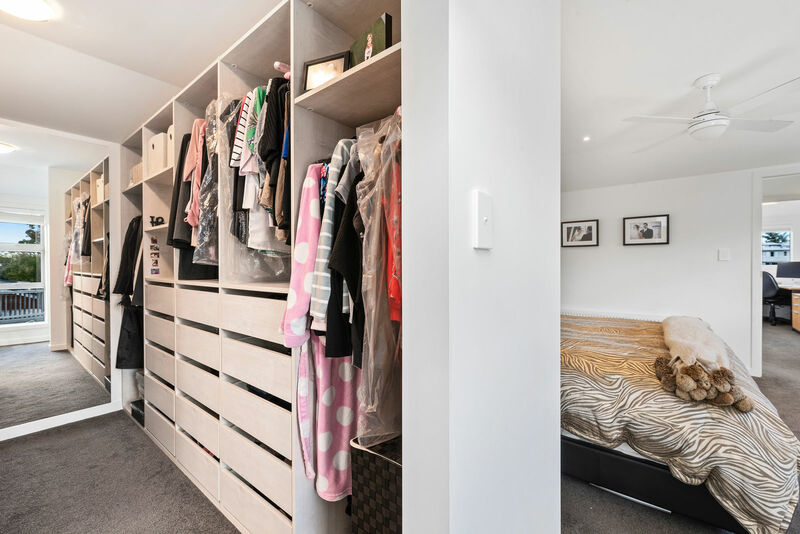 The master suite is located on the upper level and boasts his and hers walk in wardrobes and ensuite, as well as a further double bedroom and study. 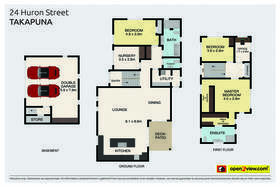 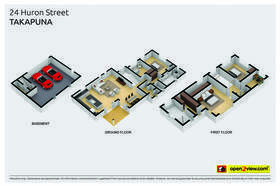 Internal access double garage with workshop along with separate storage room complete this well designed home. 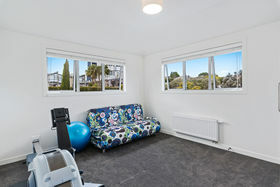 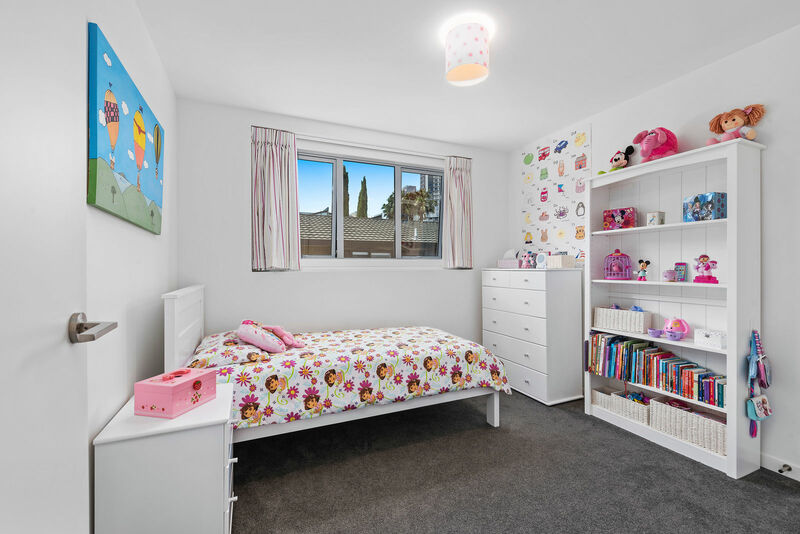 Busy professionals will enjoy the low maintenance rendered block and weatherboard construction with families relishing the excellent school zones on offer. 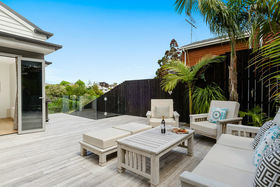 The location is exceptional, with cafes and restaurants on your doorstep, along with shops, parks and Takapuna beach only a short stroll away. 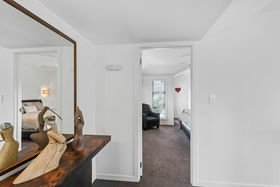 Only occasionally will an opportunity to purchase such a fine example of a home present itself. 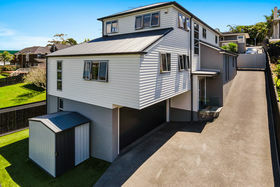 This property is available for 1 week only. 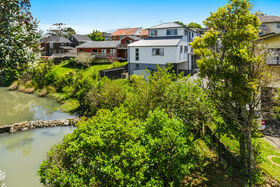 Please phone or email urgently for a private viewing or view at the open homes both Saturday and Sunday 12.30-1.30pm.